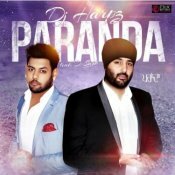 Here is the brand new single from DJ Harpz featuring D-Sarb entitled Paranda! Taken from the forthcoming debut album by DJ Harpz entitled You Think You Know! 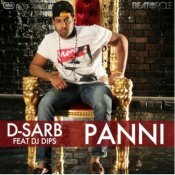 D-Sarb releases his brand new single called Panni featuring DJ Dips! 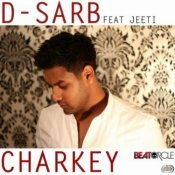 Check out the latest single from D-Sarb featuring Jeeti called Charkey! ARE YOU D-Sarb? Contact us to get a featured artist profile page.